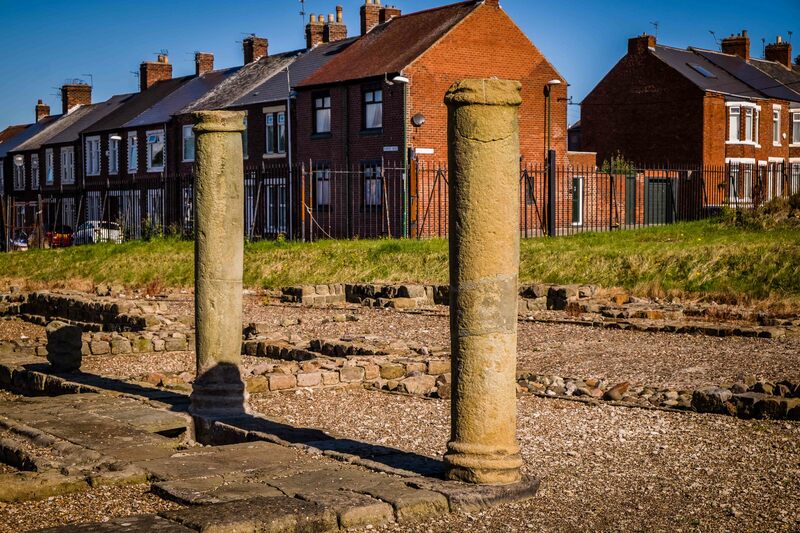 The ancient Romans certainly left their mark across the world. 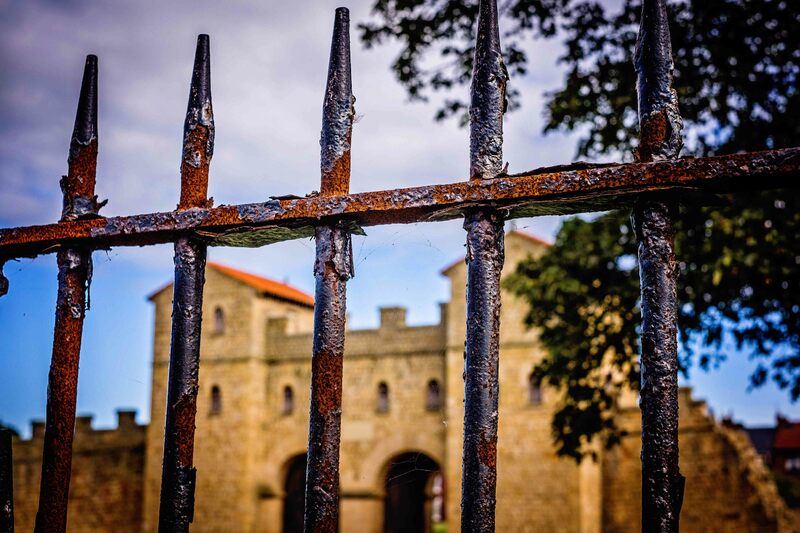 Hadrian’s Wall was a defensive fortification in the Roman province of Britannia, begun in 122 AD in the reign of the emperor Hadrian. 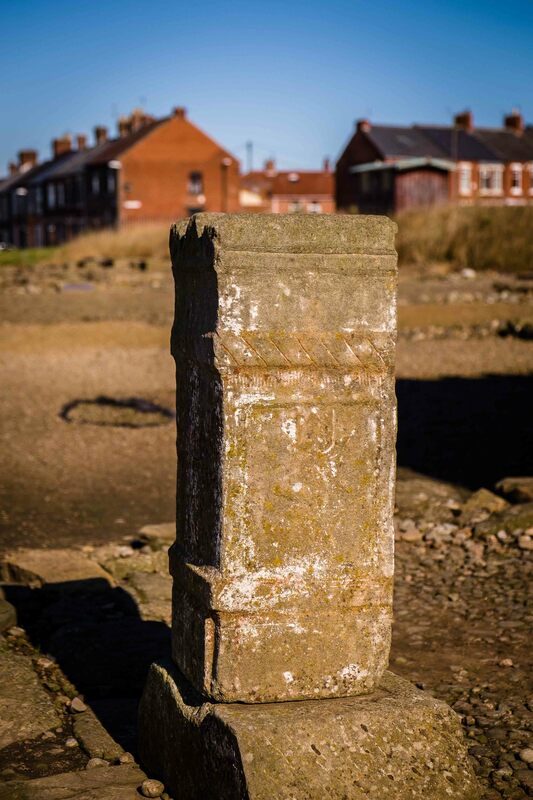 It ran from the banks of the River Tyne near the North Sea to the Solway Firth on the Irish Sea, and was the northern limit of the Roman Empire, immediately north of which were the lands of the northern Ancient Britains. 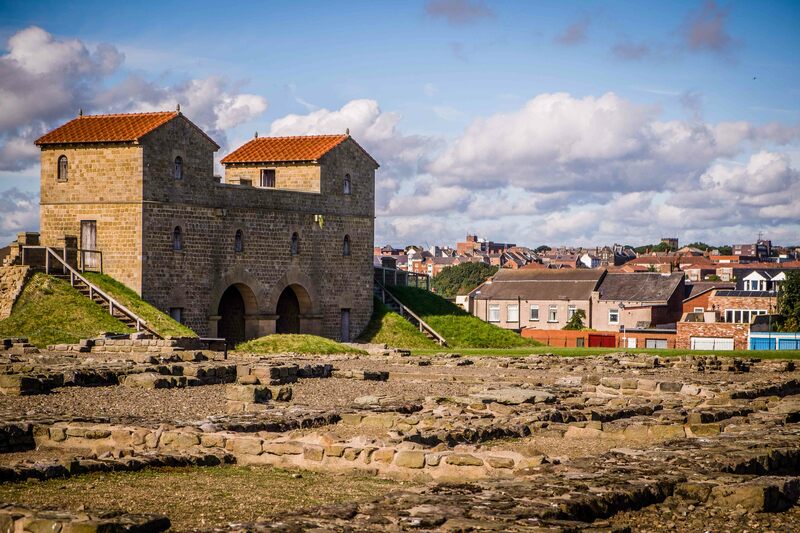 The Roman fort at Arbeia once guarded the entrance to the river Tyne and served as a supply centre, receiving goods from across the North Sea and along the east coast to supply the thousands of Roman troops stationed along Hadrian’s Wall. 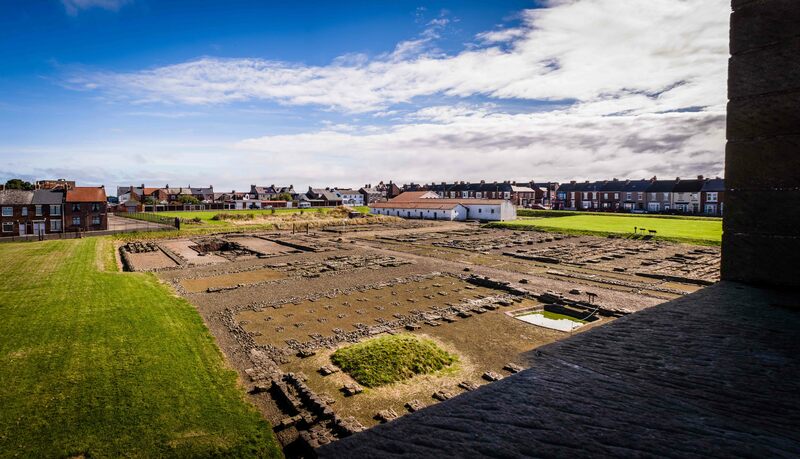 The foundations of granaries, barracks and the headquarters building can be clearly made out and the site museum houses a fine collection of objects found during the on-going programme of excavations at the site. Part of the garrison at one time was a squadron of specialist boatmen from the banks of the river Tigris in what is now Iraq. 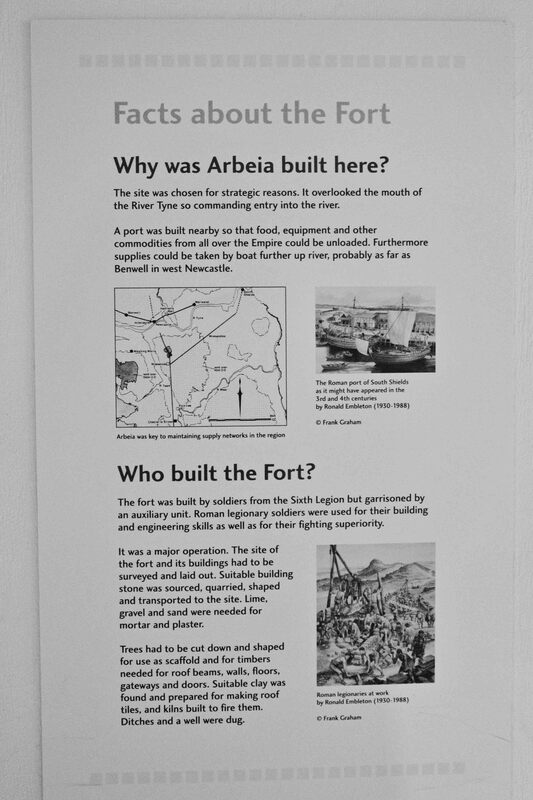 A squadron of Spanish cavalry was also stationed here. Finds from the site illustrate the cosmopolitan nature of its changing population. 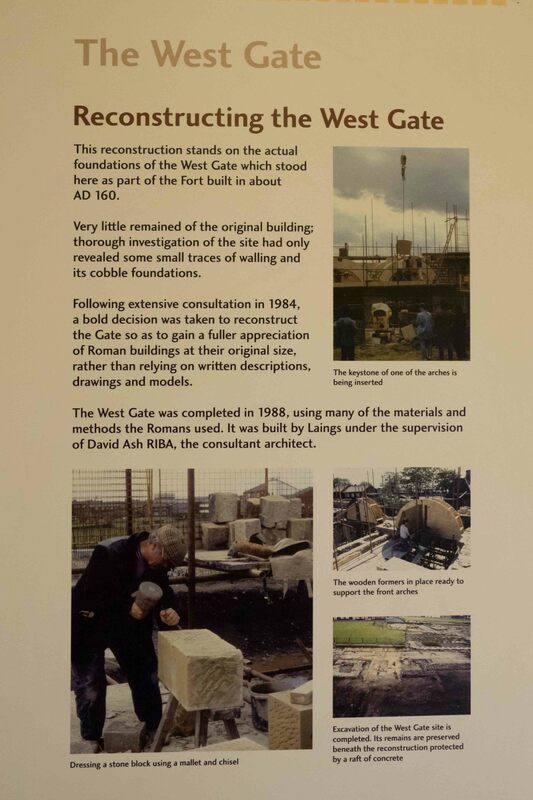 Arbeia Roman Fort has stunning full-scale reconstructions of original buildings including the commander’s house, a barrack block and a gatehouse providing a unique and inspiring insight into Roman military life. And I live 20 minutes away from it, so back in May on a sunny day, went to visit. 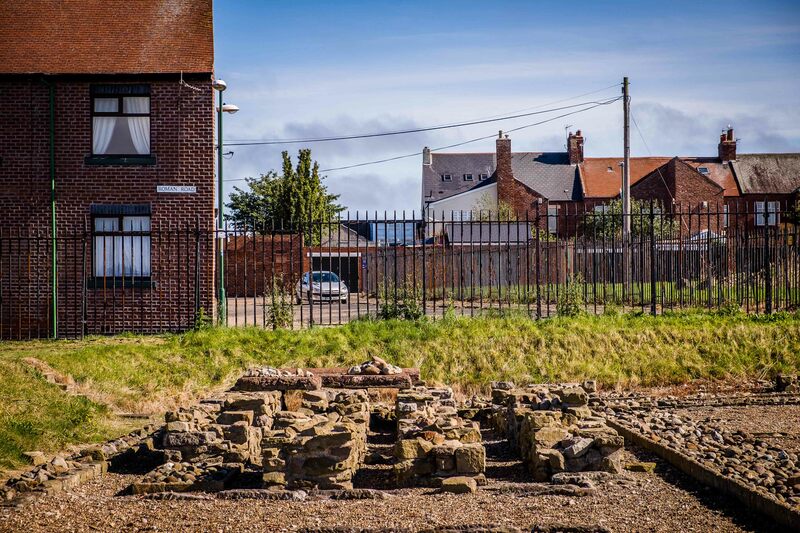 Situated in Baring Street, South Shields, the modern town has grown around the ancient fort. The view of the fort layout from the top of the gatehouse. 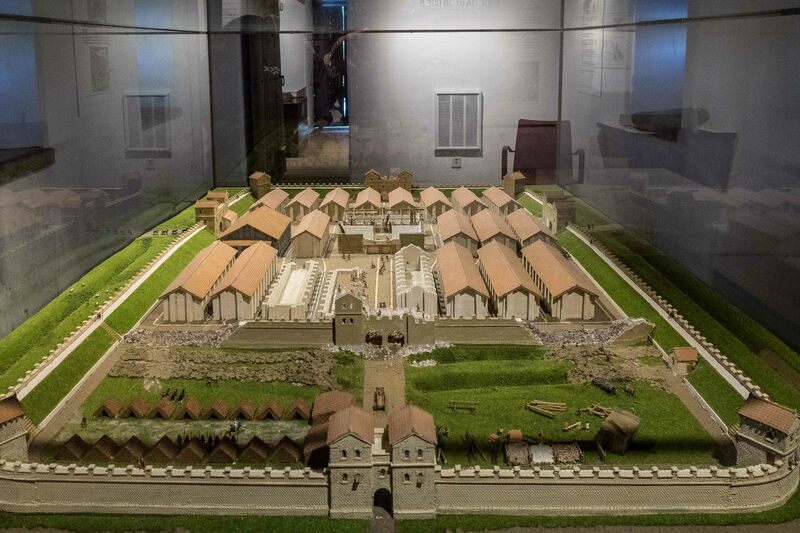 The white buildings just right of centre are the reconstructed barracks, which we’ll look at in part 2. 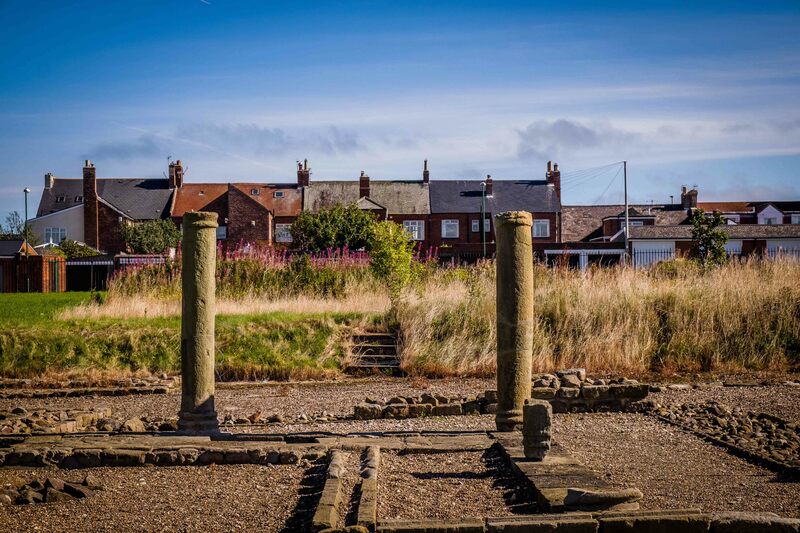 Posted in Adventures, Fuji, fujiXT1, History, landscape, photography, roman, uncategorised, urbanTagged Arbeia Roman Fort, fraggle, Fuji XT-1, Hadrian's Wall, history, landscape, photography, Roman Empire, sept16, South shields, UKBookmark the permalink. OMG what a story Fraggy & fab images. 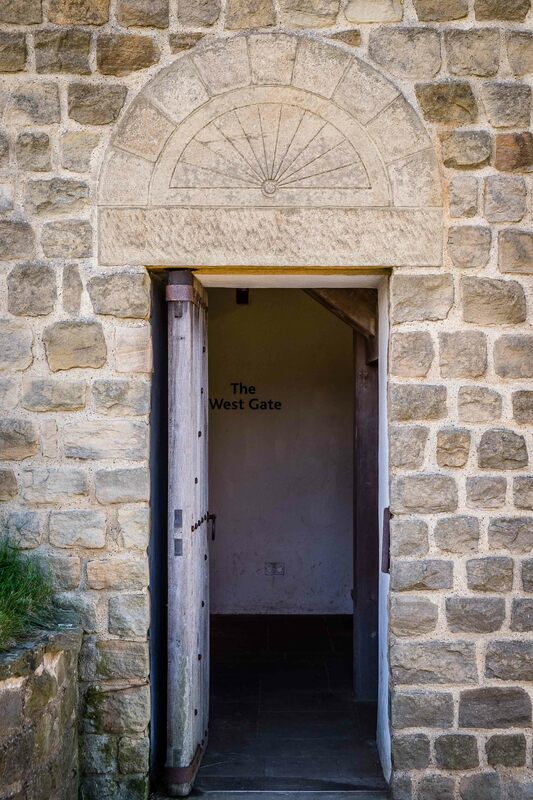 I loved all of them, but I have to say the framing of the one of the door and the sign, West Gate (4th from the bottom) is superb. Great stuff indeed. The next time I am in the north-east, I must check it out for myself. Thanks for the detailed tour, FR. Hope you are feeling a lot better too. That’s amazing Fraggy… and being so close how very kool. . I’m glad they are protected, and not like monster mermaid . 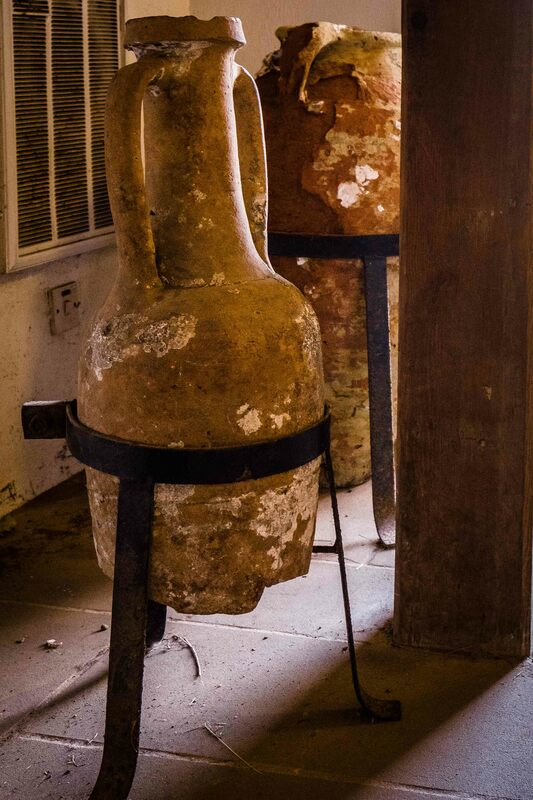 Awesome photos and history, I can’t wait for the day we get to visit. I like that reconstruction. It’s much easier to understand the scale and the style in real size, not just dioramas and drawings. Yes a good insight. Cheers Sarah. Sweet! I’ve always wanted but never have been to Hadrian’s Wall. Your crystal sharp pictures had me right there beside you. I’m grateful. 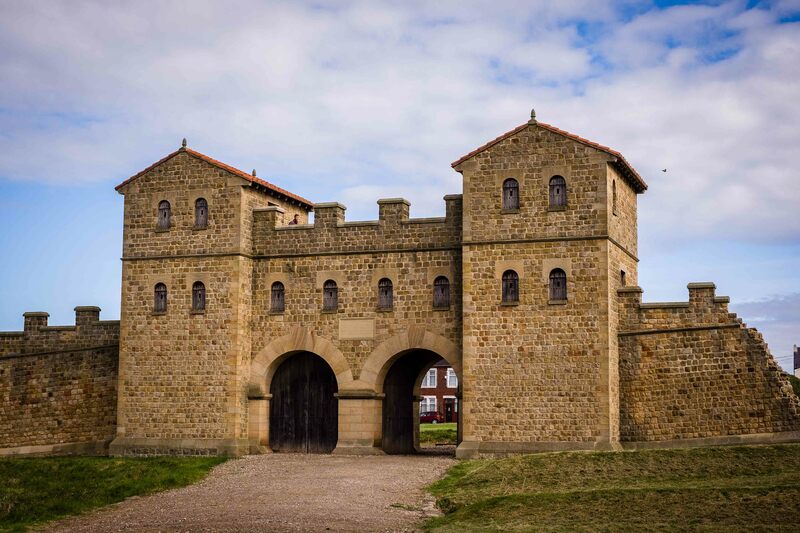 I walked a fair amount of the wall when I lived up near them parts but never knew about the gatehouse, a little surreal with it’s location next to modern housing. I enjoyed reading about it, thank you. It would be cool to see it before the housing was there, when there was unobstructed views of the river. The span of Roman power is amazing! Two years ago we went to Rome and then concluded our trip with a friend’s wedding in York, and at times it was as if we never left Rome!